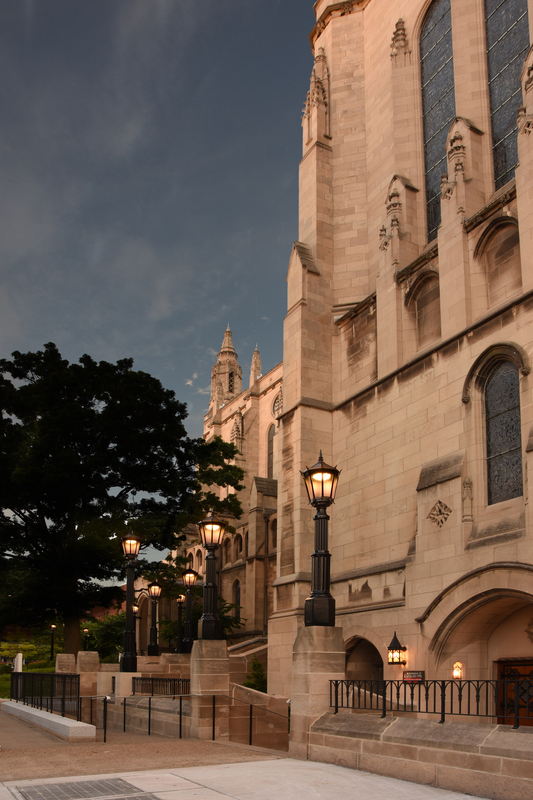 Landau Building Company completed the East Liberty Presbyterian Church renovations. 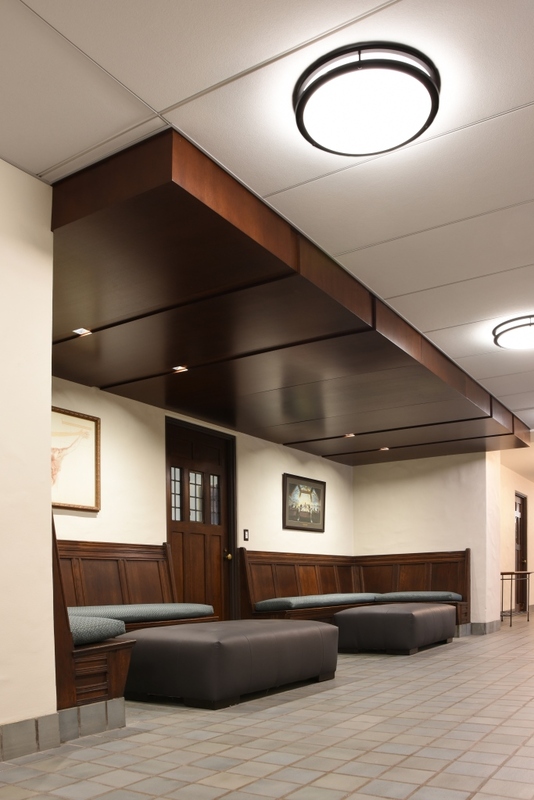 The project encompassed seven floors of the church, focusing on the "health" of the building - lowering energy usage and increasing indoor air quality. Over 40% of the project was mechanical/electrical upgrades to accommodate these improvements and reduced the Energy Use Intensity from 83.6 to 58.6. 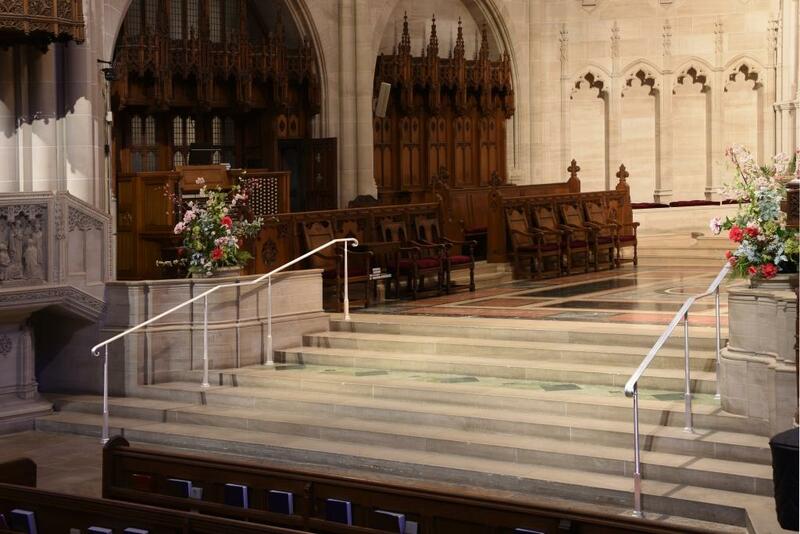 Improving the indoor air quality was incorporated for the health of the church employees suffering from asthma. Landau worked closely with Craig Stevenson of the AUROS Group for this portion, who was hired for his expertise in deep green services. 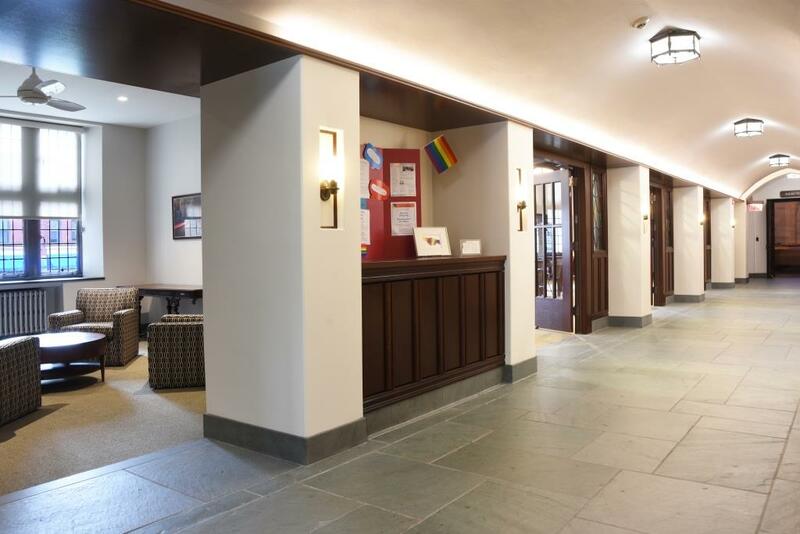 The remaining scope of work included relocation and renovation of offices, classrooms, and meeting spaces, as well as renovations of select restrooms and a remodeled dance studio. 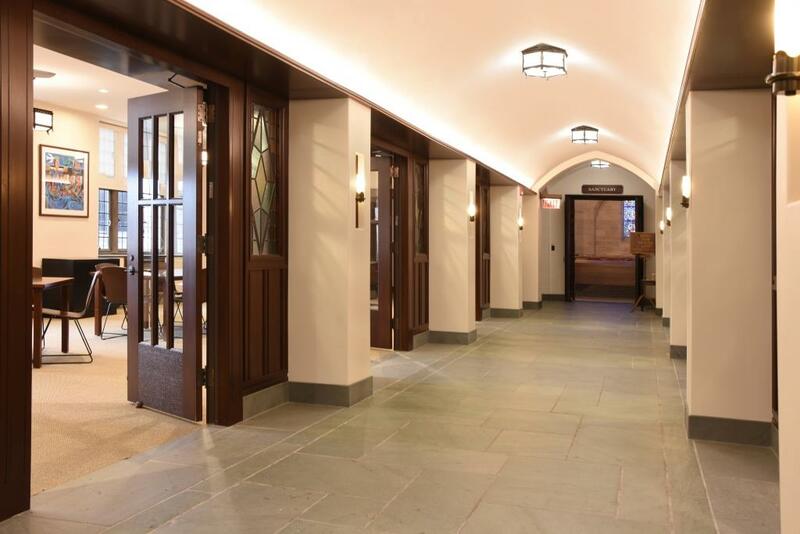 The Whitfield Street entrance was remodeled for better handicap accessibility, including a new ADA ramp and new glass entrances were installed on the southwest side of the church. East Liberty Presbyterian Church was planning these renovations for years, calling it "Building Our Future" renovations.